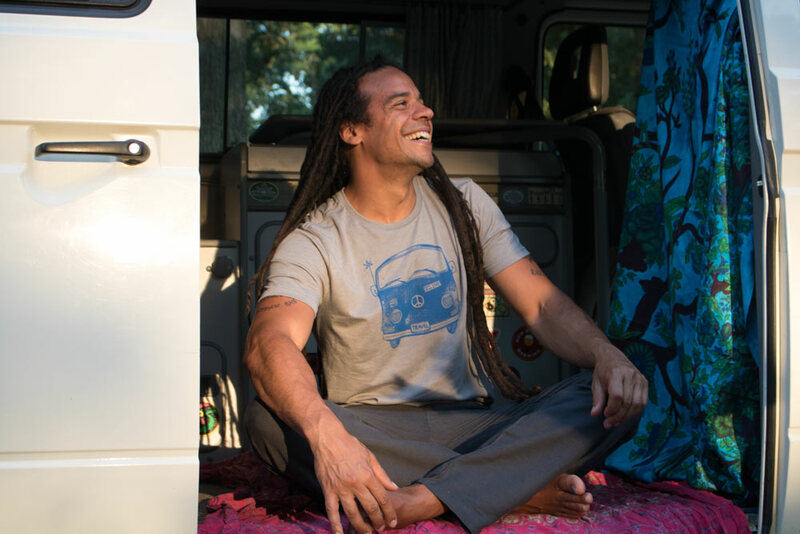 Our latest good vibes photoshoot shows off our new men’s line and features our favorite yoga instructor Ben Spellman. 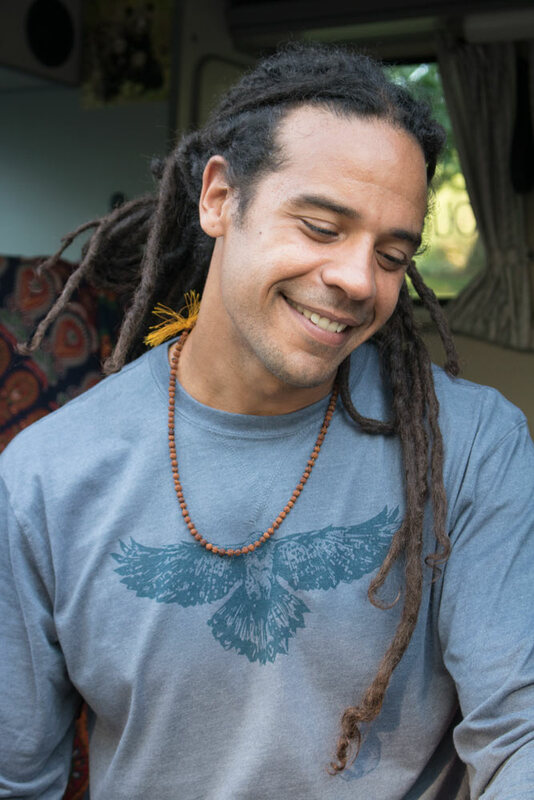 It takes about 30 seconds with Ben to understand why his nickname is Good Vibes – he is all about living in the moment and loving life. 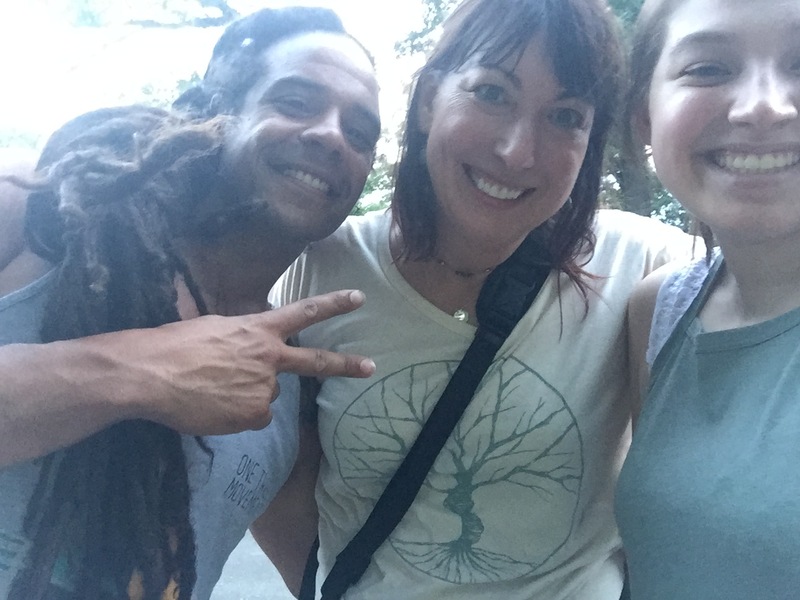 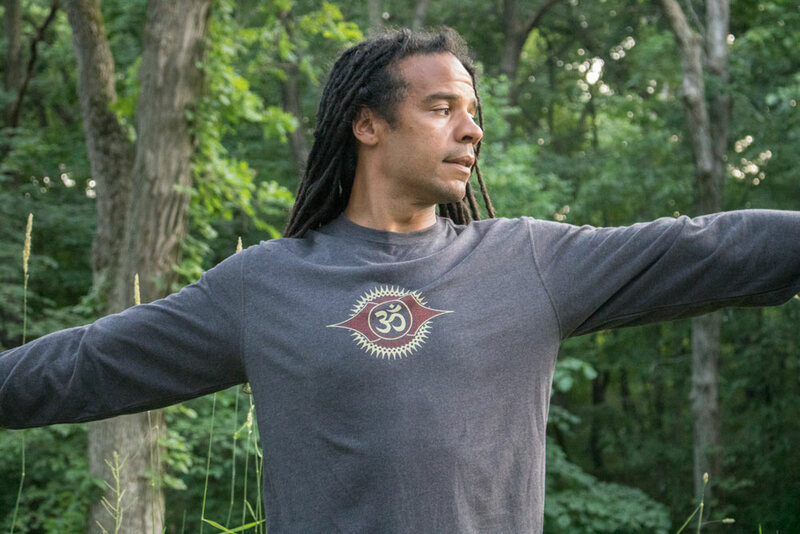 If you are ever find yourself in Des Moines, be sure to try one of his yoga classes — you will leave with new friends, a smile on your face and goodness in your heart. 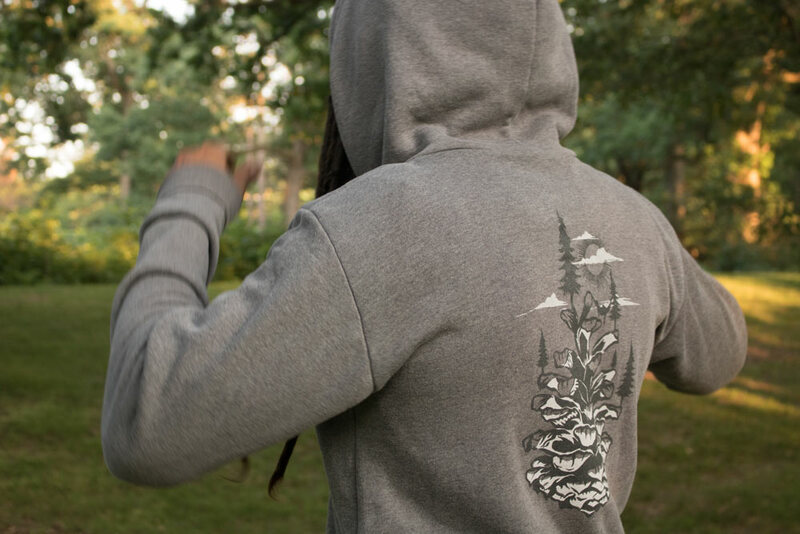 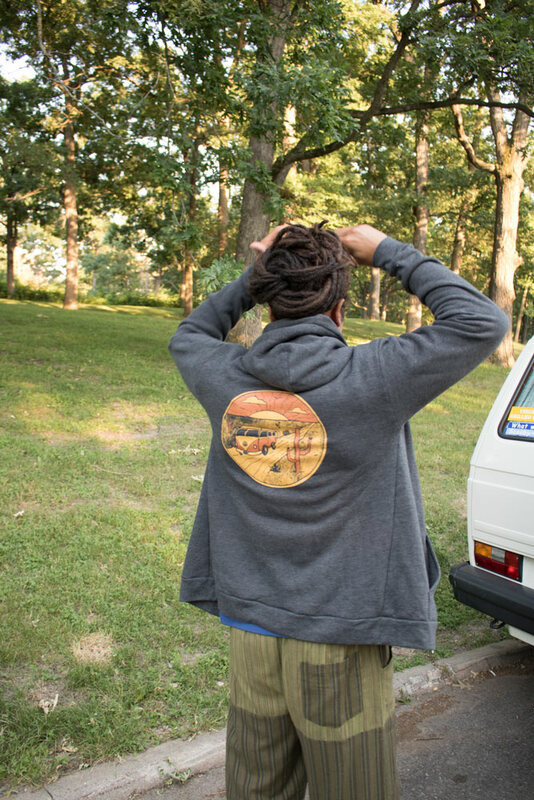 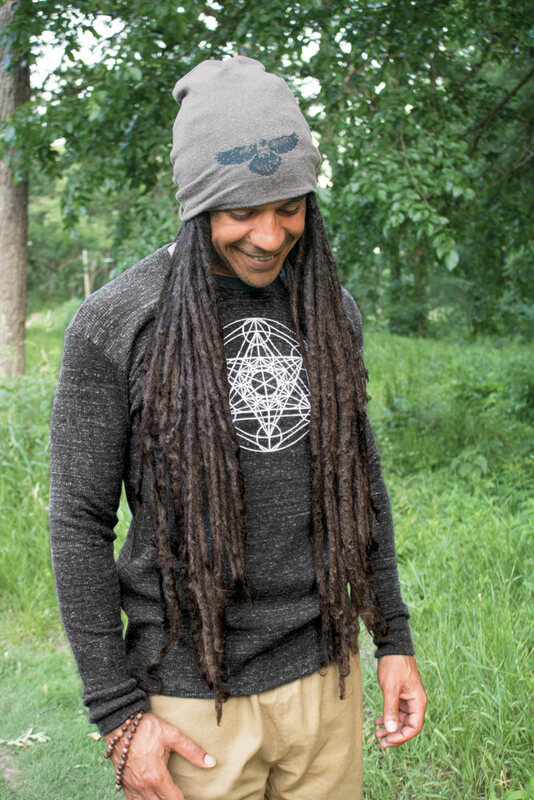 We hope you love this preview of our new men’s items, coming in the next few months… and thanks Ben for bringing your good vibes to Soul Flower ~ Peace Buds! 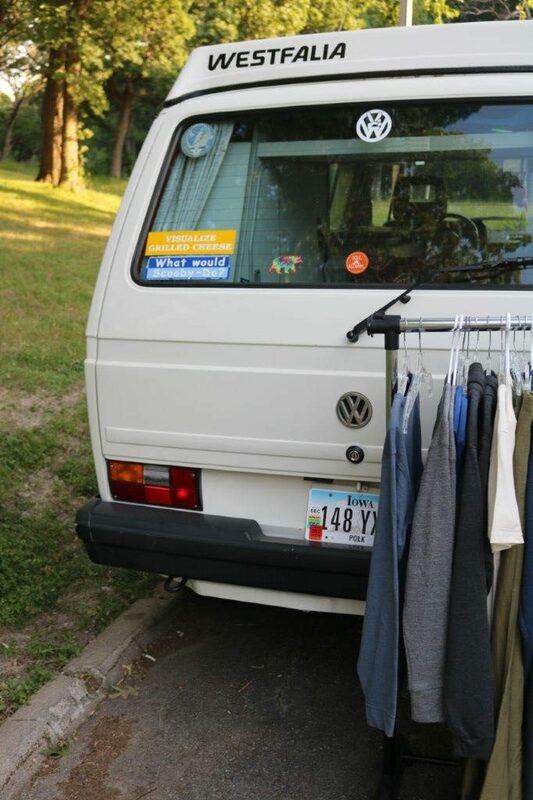 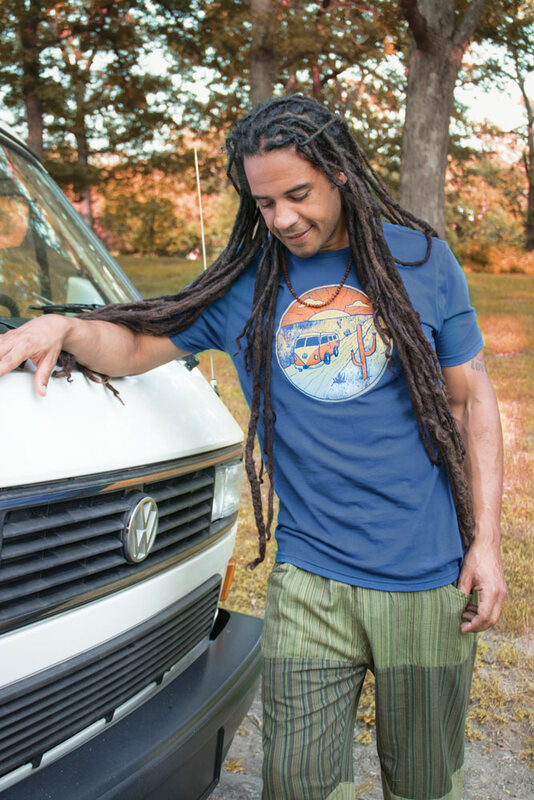 For our Good Vibes Photoshoot, Ben wore our men’s hippie pants (including our men’s hemp yoga pants) and men’s organic cotton t-shirts and other mens organic clothing!